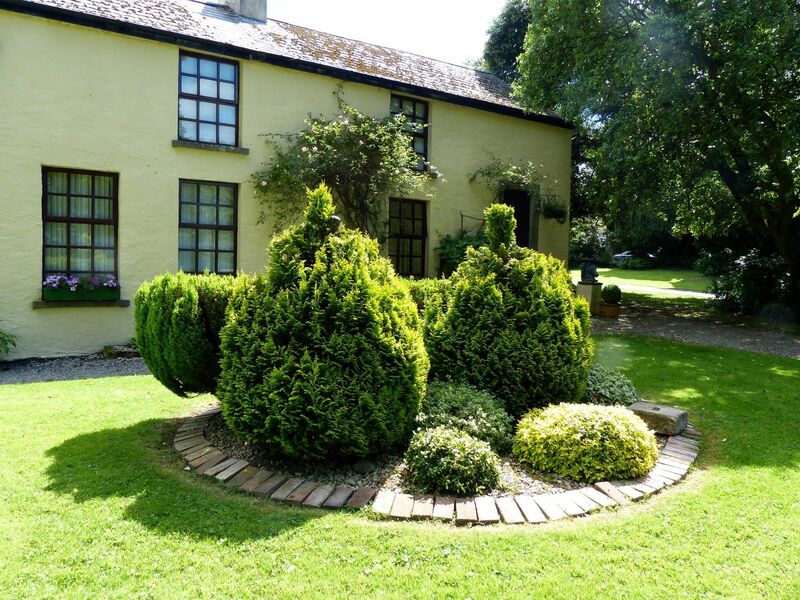 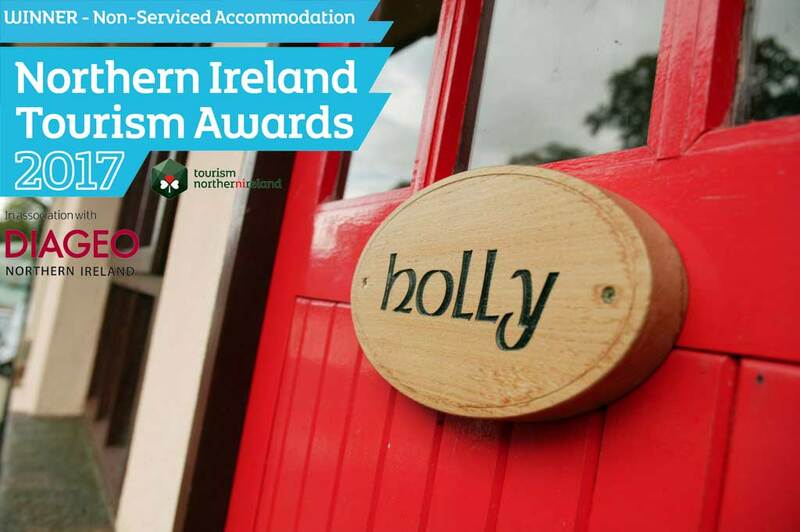 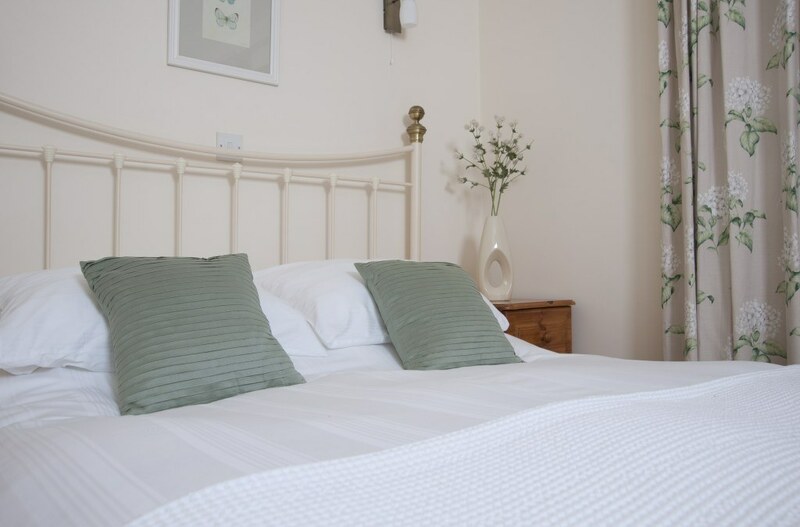 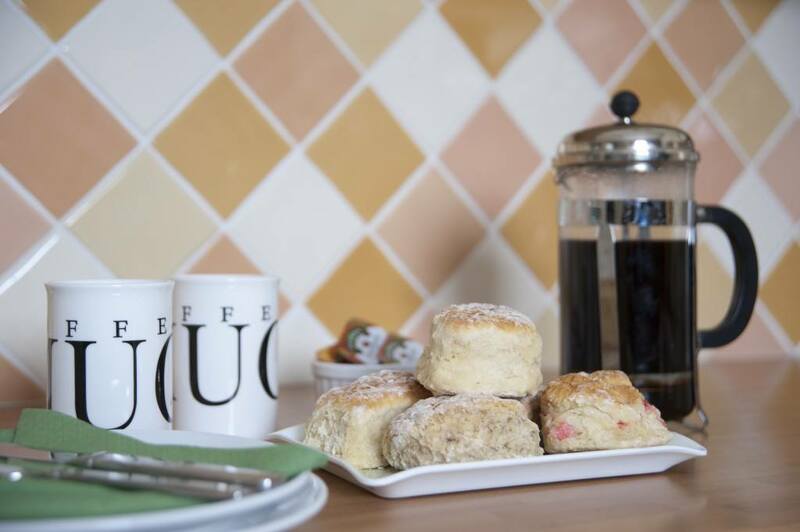 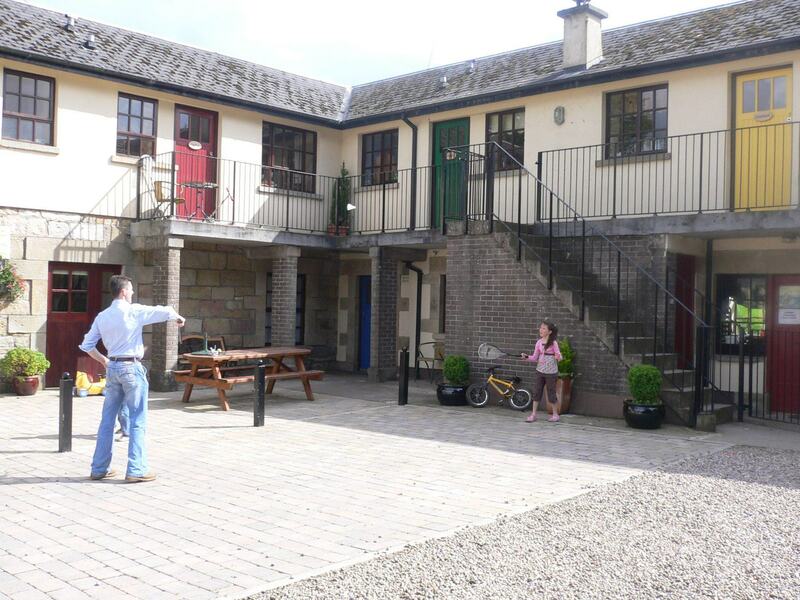 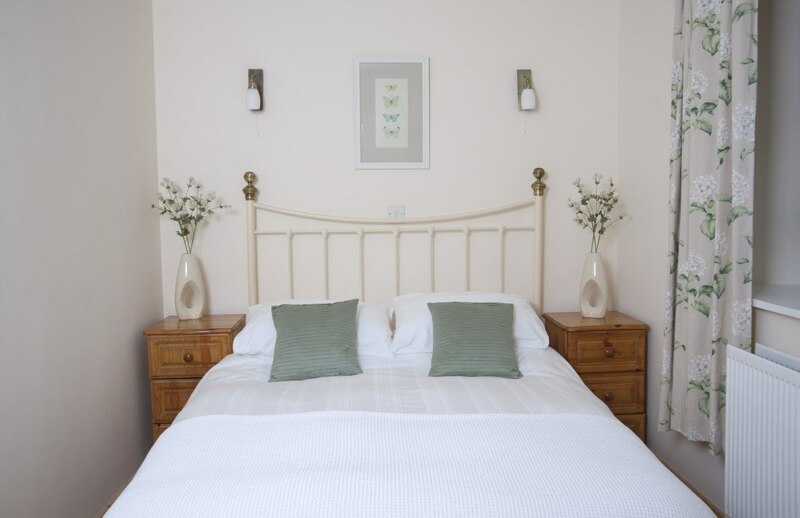 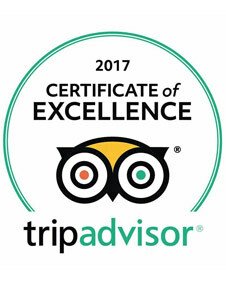 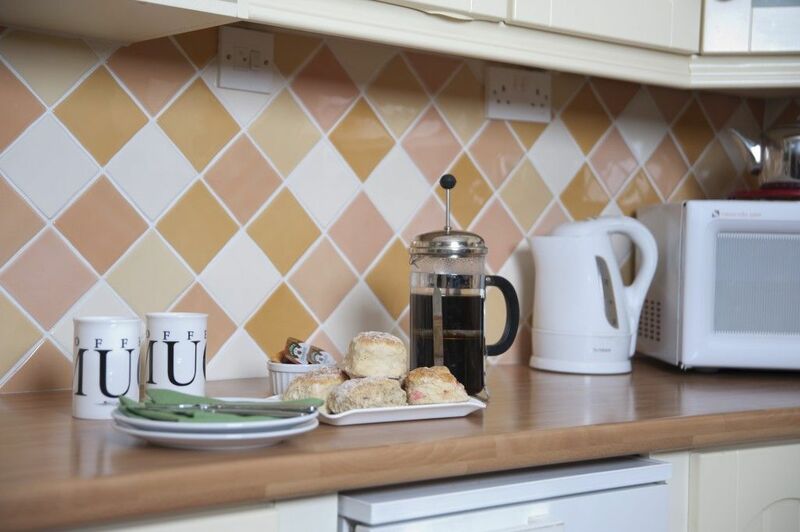 Holly Apartment’, offers guests quality 3 star self-catering accommodation, located in the heart of Blessingbourne Estate in the historic 300 year old courtyard. 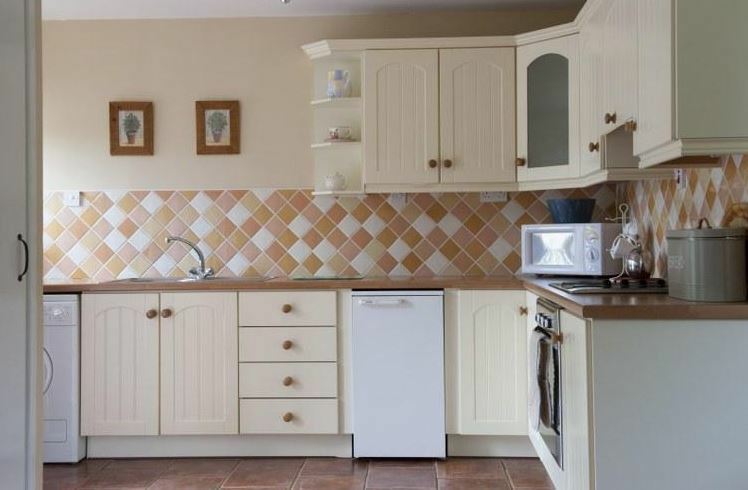 A first floor, 2 bedroom apartment which sleeps 4 to 5 guests (1 Double bedroom and 1 Twin Bedroom) with open Plan Living, Dining and Kitchen area (with washing machine). 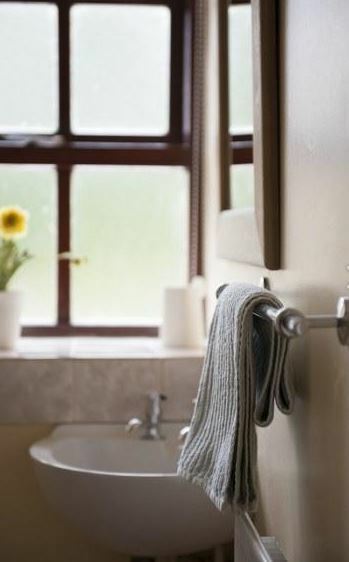 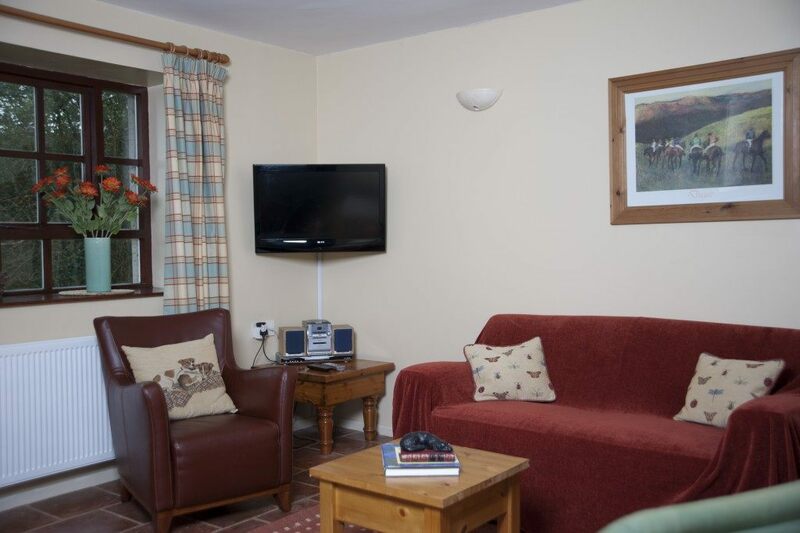 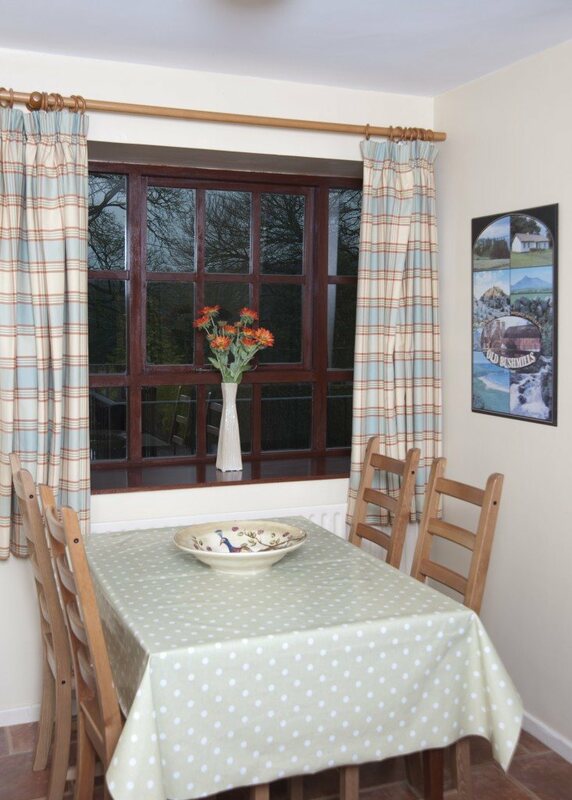 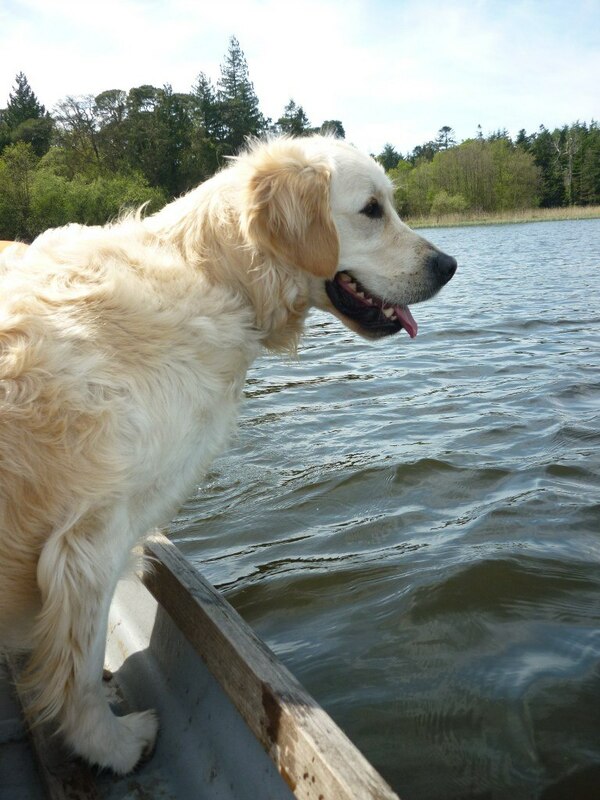 Our collection of Self Catering apartments are Pet friendly accommodation – bring all the family to Blessingbourne! 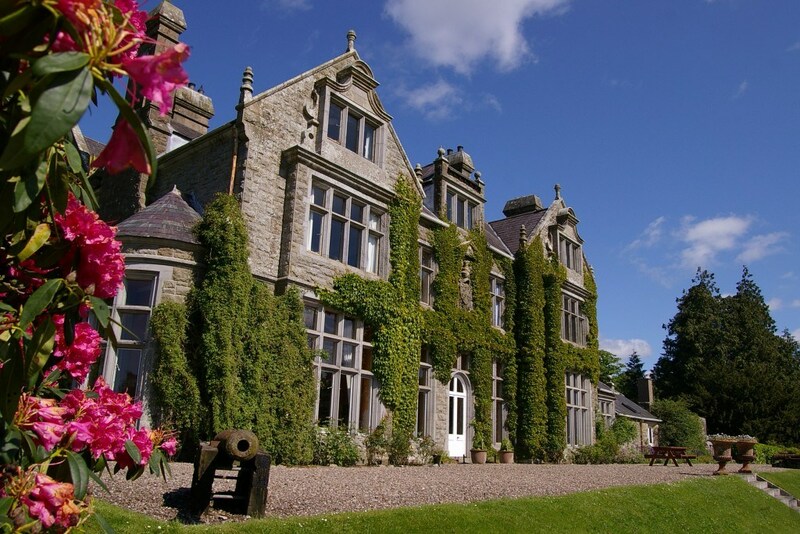 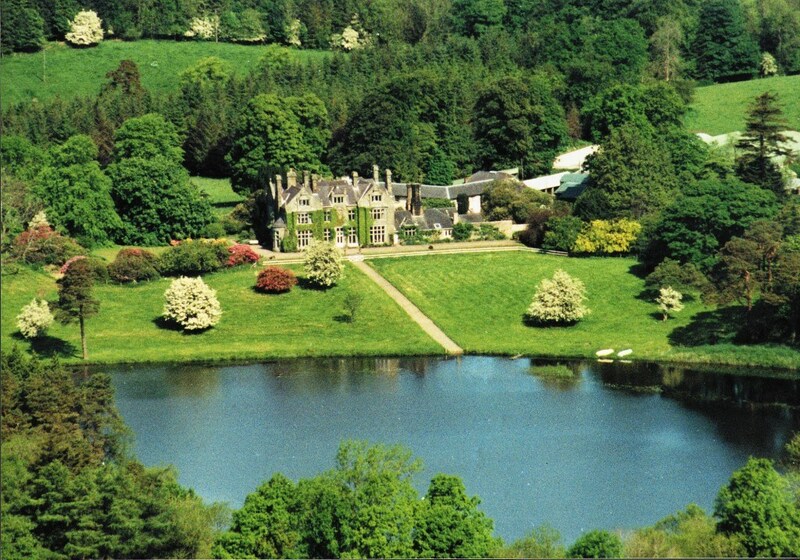 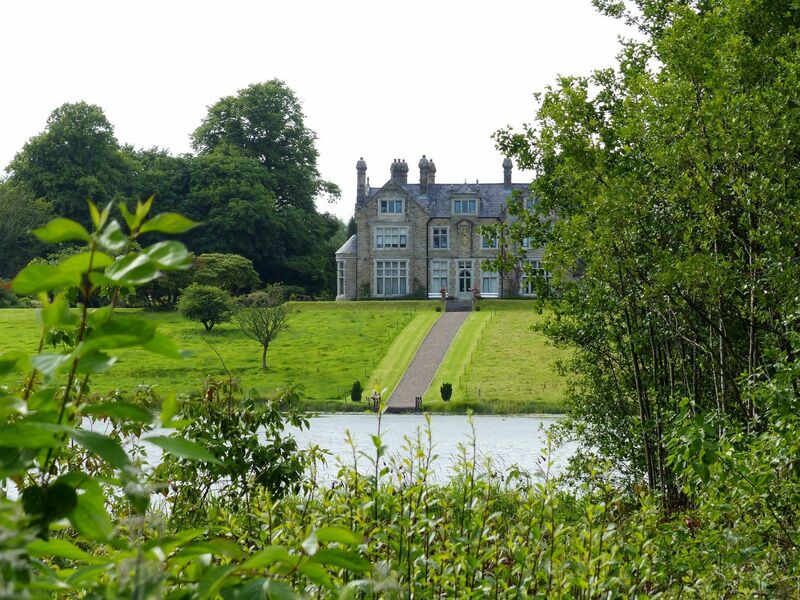 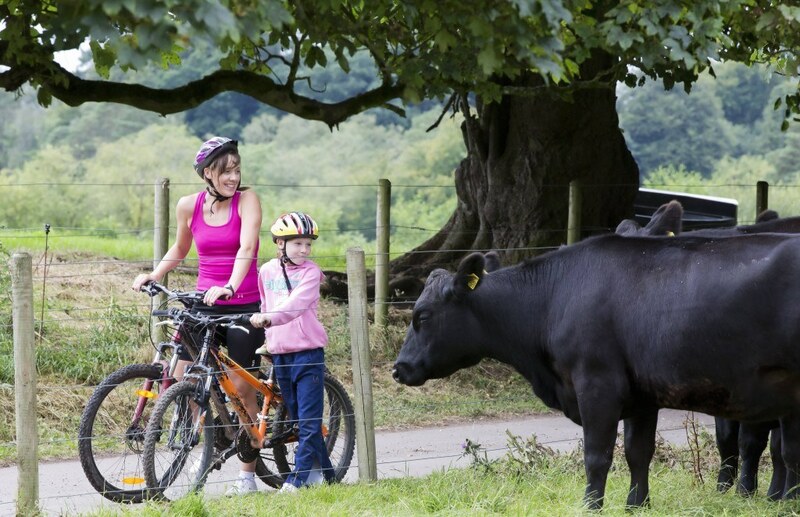 Blessingbourne is the perfect destination for a Family Break, Romantic Getaway, Groups, Corporate Team Building and is the perfect location to experience the outdoors.